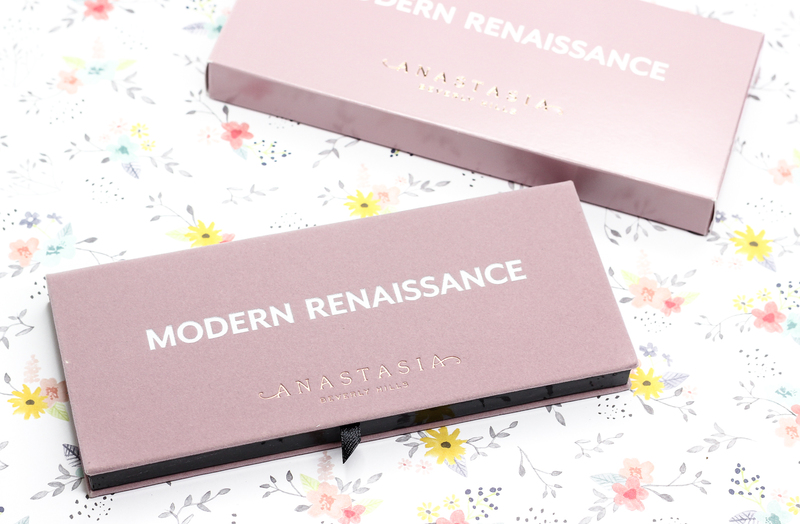 After what seems like forever, I finally got my hands on The Modern Renaissance Eye Shadow Palette from Anastasia Beverly Hills. The brand's first permanent eye shadow palette consists of 14 neutral and berry toned shadows, in varying matte, satin, and metallic finishes. 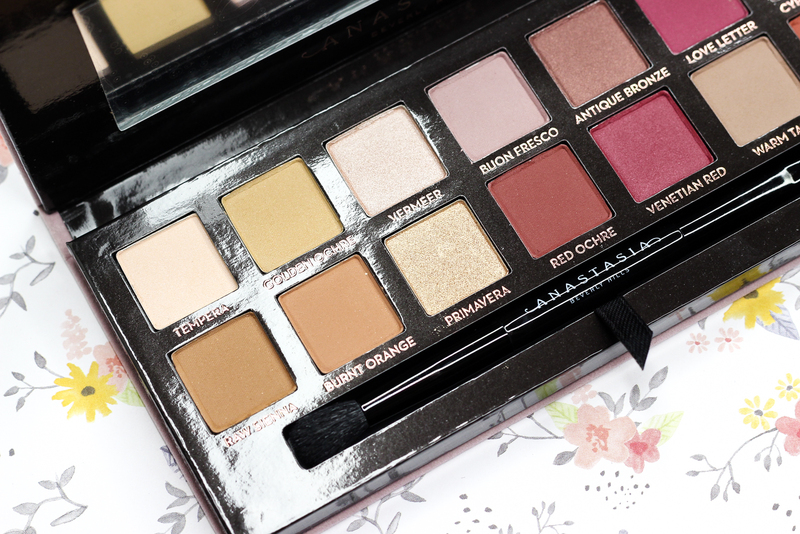 The palette is pretty lightweight-so it's easy to travel with, and it has a pink velvet exterior that's super soft and girly. 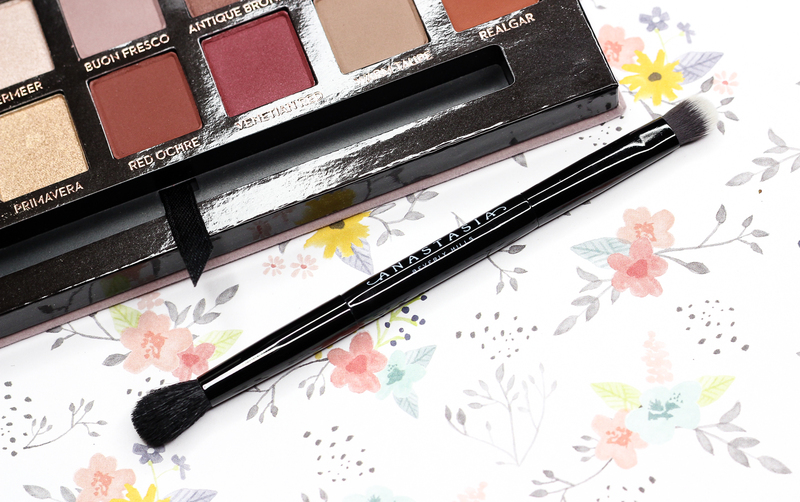 Inside the palette you have a large mirror, and a double ended eye brush which works pretty well in a pinch, for quick, on-the-go application / touch-ups. I found all of the eye shadows in the Modern Renaissance palette to be pretty consistent in terms of quality and texture. They are very smooth, pigmented, easy to apply / blend-I didn't experience any fall-out which is a huge plus, and they last a fairly long time on my lids (atop an eye shadow primer), with very minimal fading by the end of the day. I think I put off buying the Modern Renaissance eye shadow palette because I didn't think I really needed it. 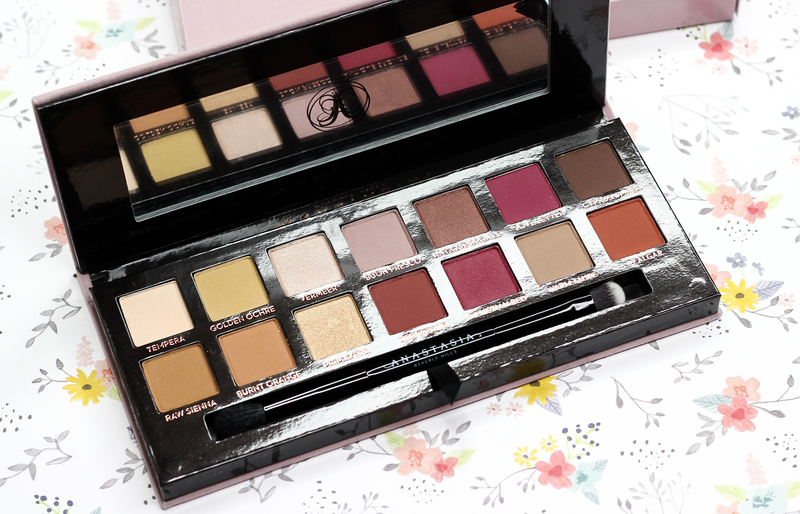 But since obtaining it, I slowly realized that this palette is in fact essential in my collection, and fairly unique enough to stand out from the other palettes I own. 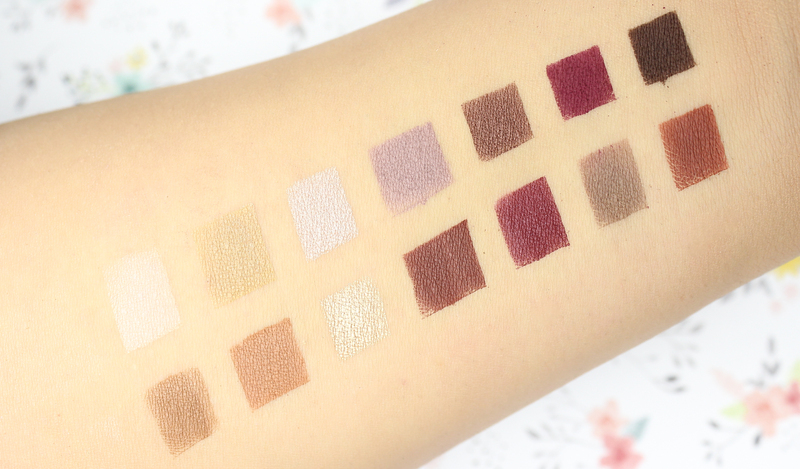 I love how versatile this eye shadow palette is; you can come up with a pretty decent number of day / evening looks with it, and the neutral and berry shades are super trendy and very flattering on the eyes. 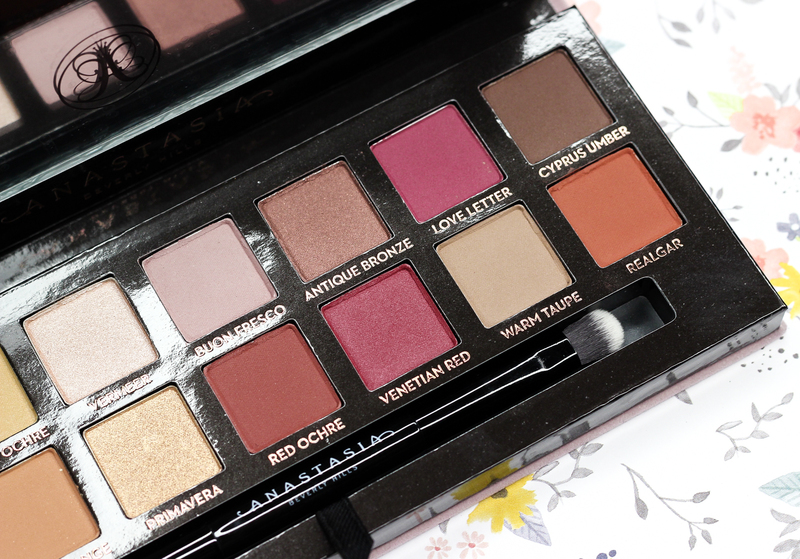 If you have yet to experience the wonder that is Anastasia Beverly Hill's Modern Renaissance Eye Shadow Palette, I urge you all to see it / swatch it in person and give it a try for yourselves. It is highly-raved about for a reason, and I am almost certain that it's a purchase you won't regret.